​A new investigation exposes HSBC's Swiss private banking arm of helping royalty, criminals, terrorists, drug dealers, and even music stars such as Tina Turner and David Bowie to conceal their identities to dodge taxes. The Washington-based International Consortium of Investigative Journalists (ICIJ), which obtained the documents from French paper Le Monde, found over 100,000 account holders in 200 countries listed in the data leak. HSBC reportedly reassured client that its bank was a safe haven for secrets, and that it would not disclosure details of accounts to national authorities or taxmen. Files also reveal that several clients were allowed to quietly transfer bricks of cash in foreign currencies. 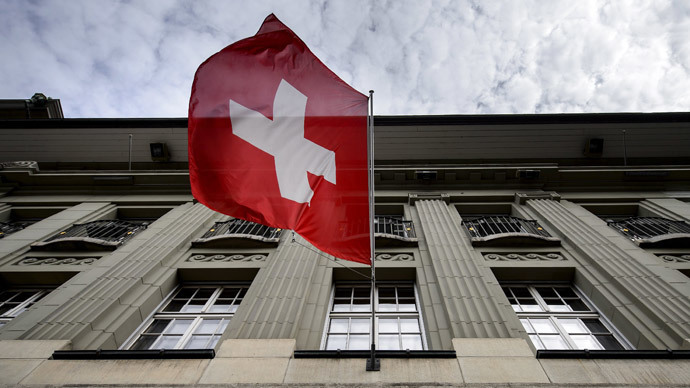 A recorded example in the files is the case of Richard Caring, British retail tycoon and restaurateur, who walked out of the bank with 5 million Swiss francs in a suitcase. Seven hundred and forty Russian clients are on the list with combined assets of $1.7 billion, according to Vedomosti. Sanctioned businessman Gennady Timchenko, the former president of Russia’s state-owned Rosneft Sergey Bogdanchikov and the children of Boris Yeltsin’s Prime Minister Viktor Chernomyrdin are among them. Several civil servants appear on the list, despite Russia’s 2008 law that forces officials to declare foreign bank accounts and property. The leak began in 2008 when Herve Falciani, a former HSBC computer technician turned whistleblower, left the company with troves of confidential information which he then turned over to the then French Finance Minister Christine Lagarde. So, #HSBC has colluded in tax avoidance? 'Surprising.' Let's remember that when they inevitably screw up and need another taxpayer bailout. 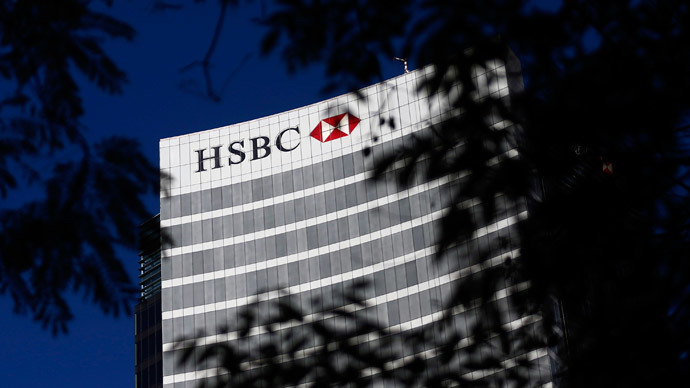 HSBC is just one of more than a dozen Swiss banks under fire for nontransparent banking and aiding tax evasion. 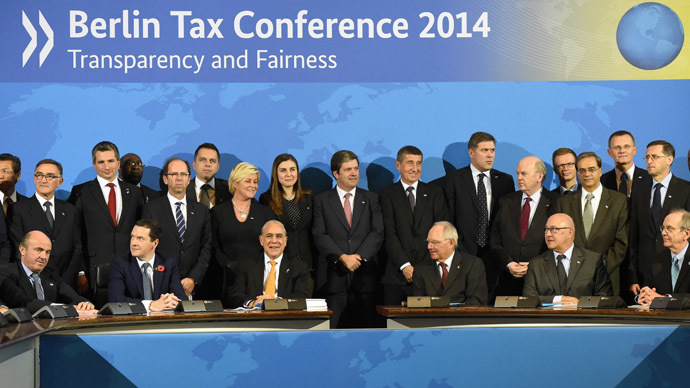 The European Commission, along with the G20, has made it a goal to get rid of secret banking regimes, and in October signed an agreement to end tax evasion and money laundering. There has been mounting pressure on several European banks that provide cover for illicit money. 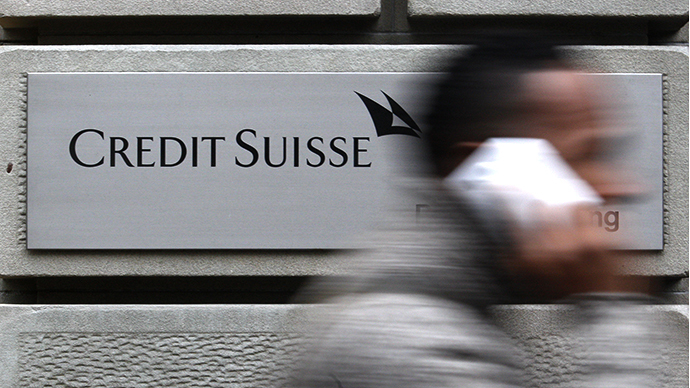 Switzerland’s largest bank UBS admitted to helping 52,000 American clients evade taxes in 2009, and paid a $780 million fine to the US Justice Department. 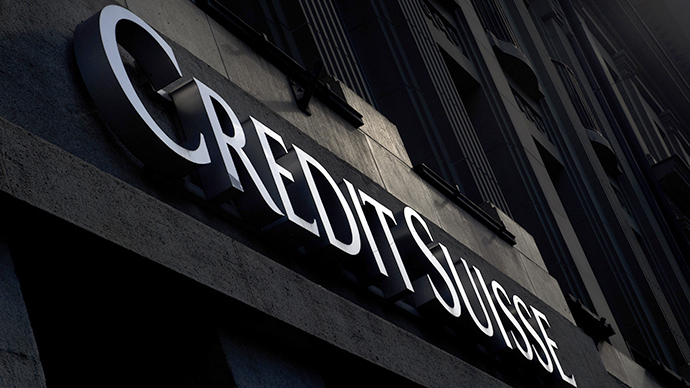 In February 2014, Credit Suisse was accused by the US Senate of holding more than 12 billion Swiss francs for more than 22,000 American clients. 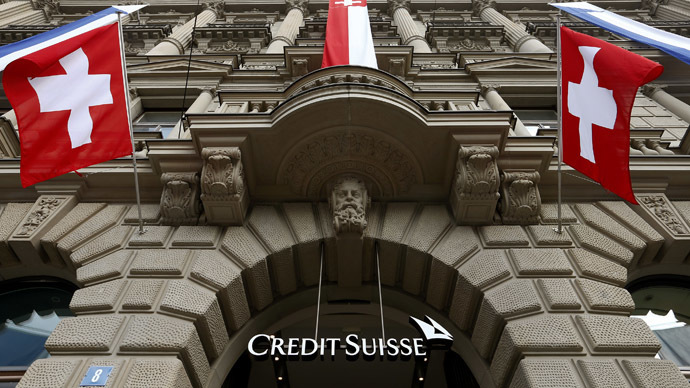 More than $2 trillion in assets is held in more than 300 private Swiss banks.